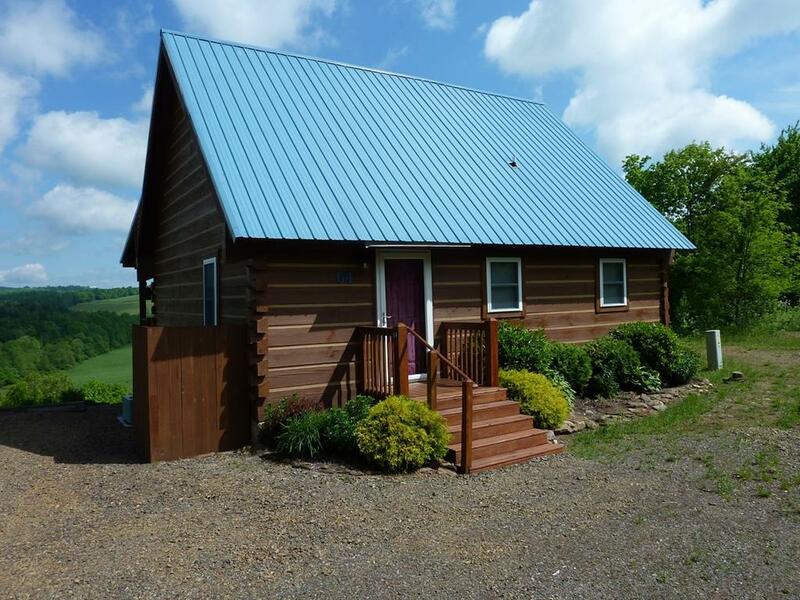 64 Cabin Village Lane, Meadows of Dan, VA 24120 (MLS #64834) :: Highlands Realty, Inc. 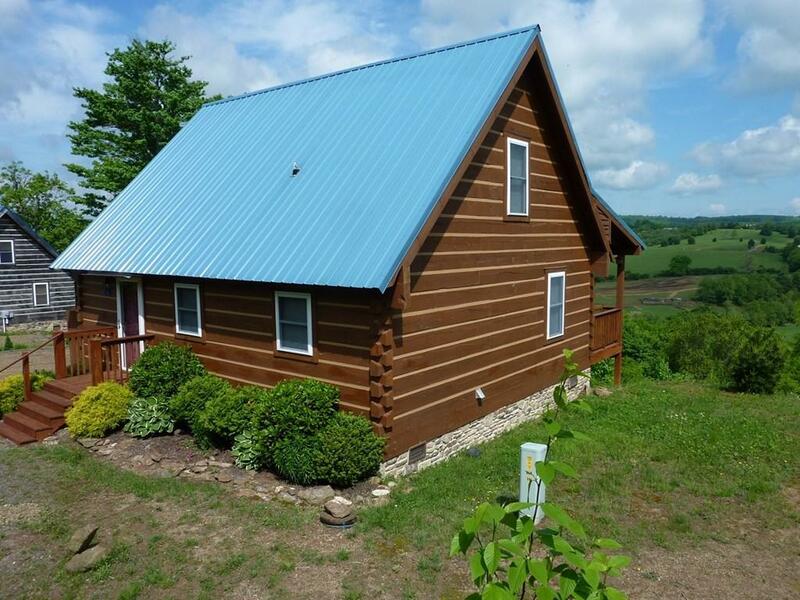 Recently restained and resealed log cabin in Blue Ridge Passage Resort. Located at the end of the road offers three sides of privacy and the highest location in the resort. 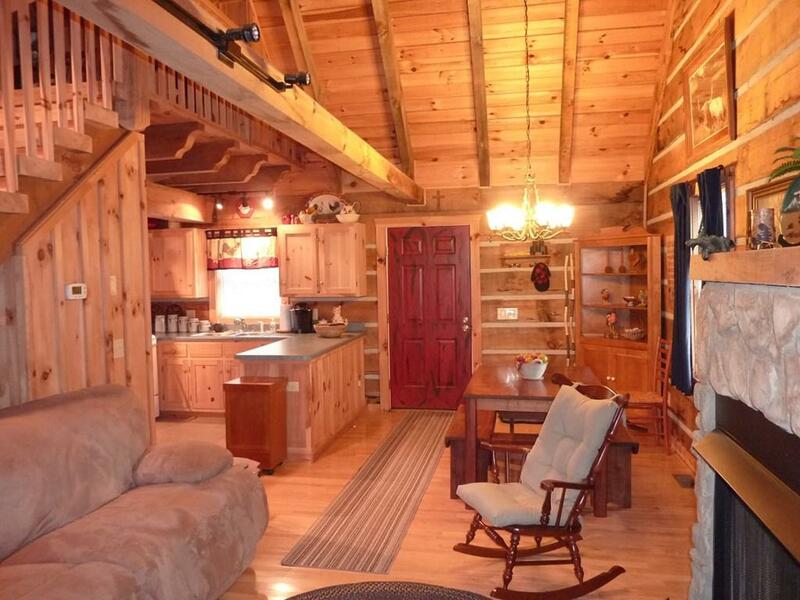 This cabin offers an open kitchen, dining and living area with a gas log fireplace. Large master bedroom on the main level next to the full bath with washer/dryer. The 19' x 14' upper loft allows for extra sleeping space, office or hobby area. 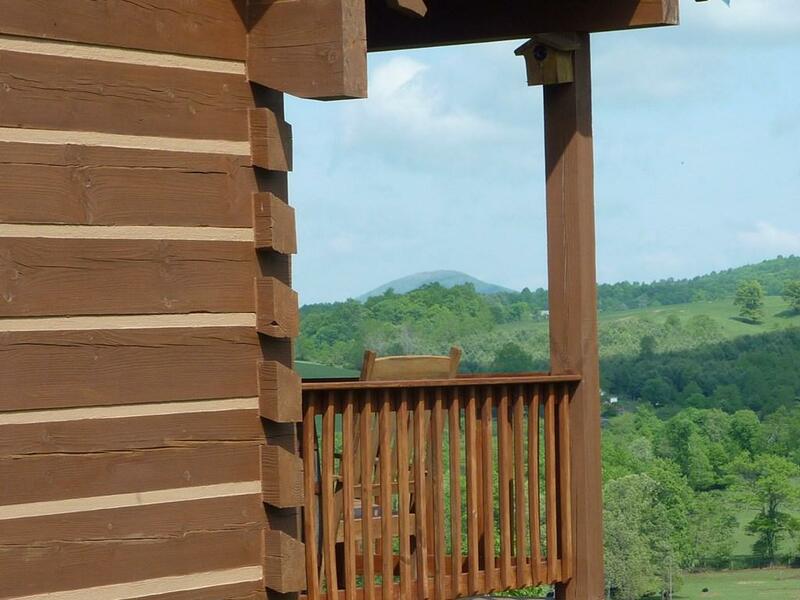 There is a 8' x 30' covered rear porch for chilling, grilling and enjoying your long range mountain views. $75 monthly association fees cover road maintenance, mowing, landscaping and water. Most furniture conveys with the sale of the cabin. Listing provided courtesy of James Wagoner of Country Road Realty.